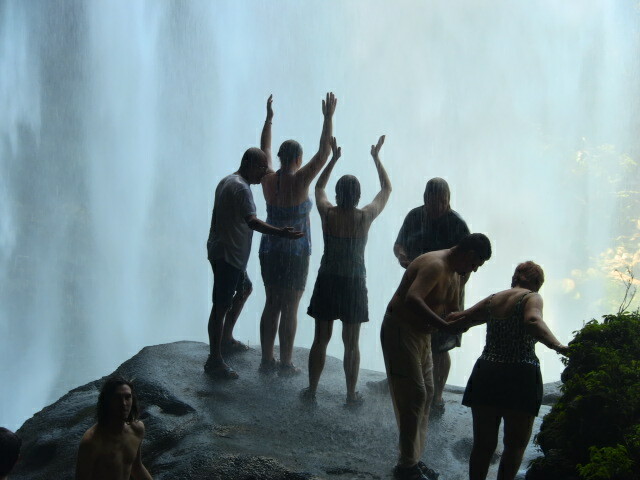 Join Lia Scallon, Stephanie Phelps, Miguel Angel Vergara and Trudy Woodcock for the spiritual adventure of a lifetime! Journey to three countries over land and water, to sacred pyramids, temples and magical jungle locations. Engage with the indigenous peoples of these ancient lands, and experience ceremony led by local shamans who will initiate you into the Mayan mysteries. Each ancient Maya site invites you to step outside time and immerse yourself in the living spirit of the Earth, Sun, Moon and Stars, and the wisdom of the Ancestors. At Palenque it may the exquisite artwork carved in stone that speaks to you. 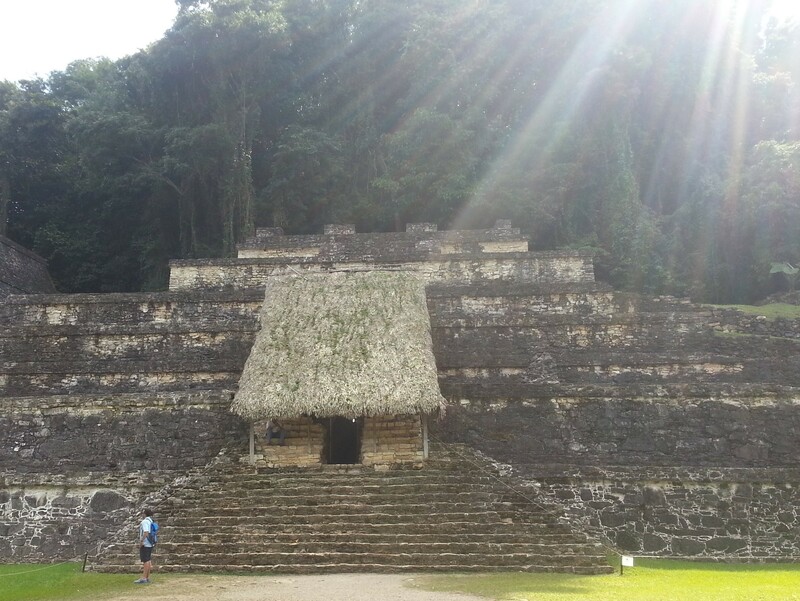 At Yaxchilan the prophecies of the ancient Maya Priestesses may call you. At Tikal, the Cosmic Teachers from the Pleiades beckon, and at Xunantunich, the “Light Woman” from the stars will surely shower you with their gifts of Love, Wisdom, Abundance, Healing, and Harmony. Each site, each ceremony, each meditation, and each ancient teaching holds the promise of inner transformation. Filled with a celestial Light, you are offered an opportunity to elevate your consciousness and come into a new understanding of your individual purpose and contribution to life on this Earth.